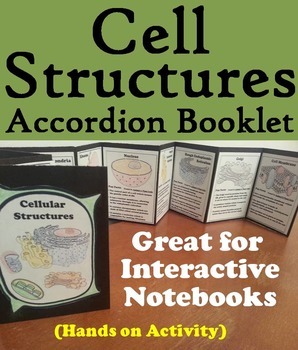 Cell Structures: This cell structures accordion booklet is a fun hands on activity for students to use in their interactive notebooks. 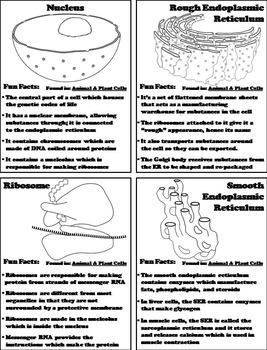 Students may research or show what they have learned by writing different facts on the provided blank lines about the different types of cellular structures. 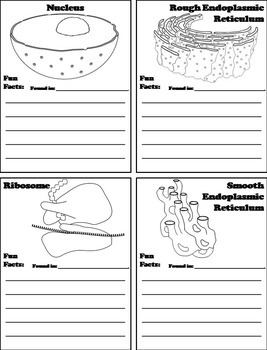 This booklet also doubles as a coloring book, as students may color in examples of each cellular structure. 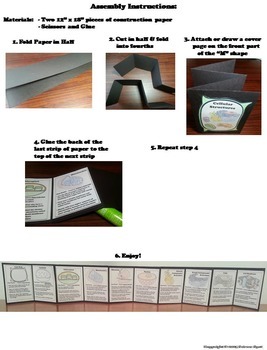 A completed booklet with answers is included.